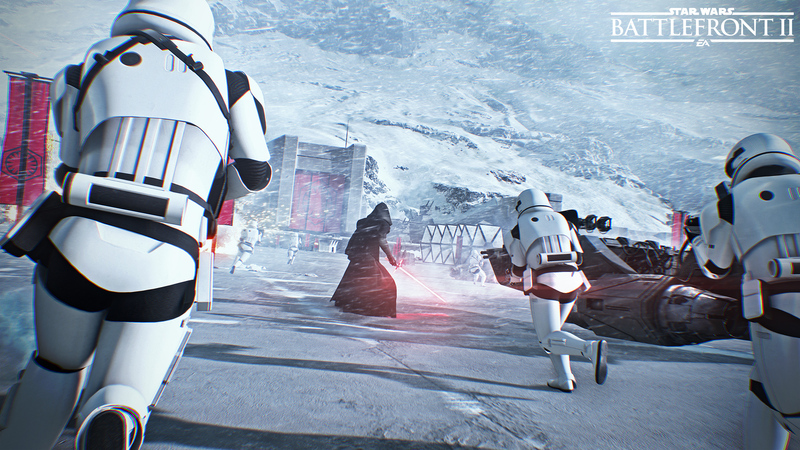 The next Star Wars Battlefront 2 game has gamers buzzing about the litany of new features and customization coming to the game, but what's more important is rectifying mistakes of the previous game. 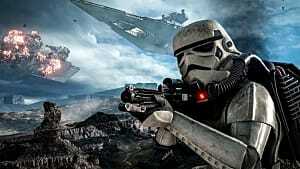 In order to make the franchise what most of the fan bases' childhood encompassed, there are a few things EA Dice and the collaborative teams need to consider before the release this November. 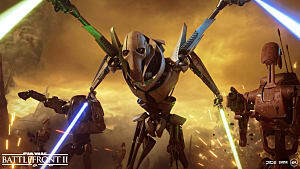 Before the backlash begins, we need to make sure that the game mode from the original Battlefront 2 does not make an appearance in this game. Galactic Conquest allowed players to move their fleets in an era-based series of planet or fleet battles against friends or NPC's. This mode, while not overly impressive on its' own, does not need to be in the upcoming game. A mode like this would only benefit a handful of players and wouldn't have the resources or time put behind developing it in order to truly make it shine. 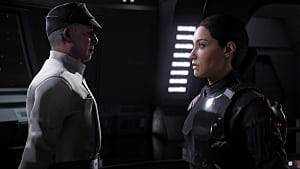 If anything, EA Dice could look into an online game of some kind that encompass those elements, but it should not be in Star Wars Battlefront 2 just to appease fans reminiscing ideals. 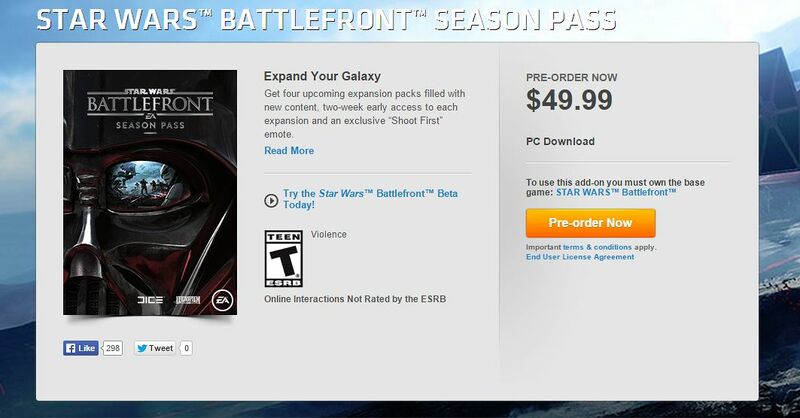 I don't have major concerns with this considering EA Dice has said they are moving away from the current season pass system used, but hopefully they truly learned from this mistake. The primary appeal of progressing through a game is that we don't feel as though players are beyond a level of beating simply because they paid an additional price for a cool blaster. Games that utilize play to win techniques are notoriously upsetting to new players who don't realize they have those systems. Even more so, pay to win has come to be known with a negative connotation for a reason. We beg you -- listen to the ghost of Christmas past and don't repeat this offense in any form. 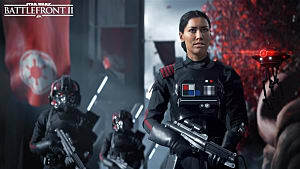 Currently, with at least the "Outer Rim" DLC players can fight 4 v 4 matches of heroes with additional foot soldiers on each side. This isn't enough as the original game had full matches with all the various heroes across all eras able to fight against each other. Massive hero gameplay may not always take the most skill or challenge players but it is certainly the most fun. Especially when elements of offline or co-op game play can be added in to really incorporate gaming with friends. So far the results of skirmish allowing players to play two different game modes across only a few base game planets was underwhelming to say the least. Offline modes are meant to not just be filler for when the internet is down or when servers are down. Instead, offline is meant to be the sort of training grounds for players, a fun time if another person is able to play alongside you, and just a quick game without worrying about the skill variances of online gaming. The franchise needs to take time to consider that Co-Op gameplay is what really tied in legendary games. 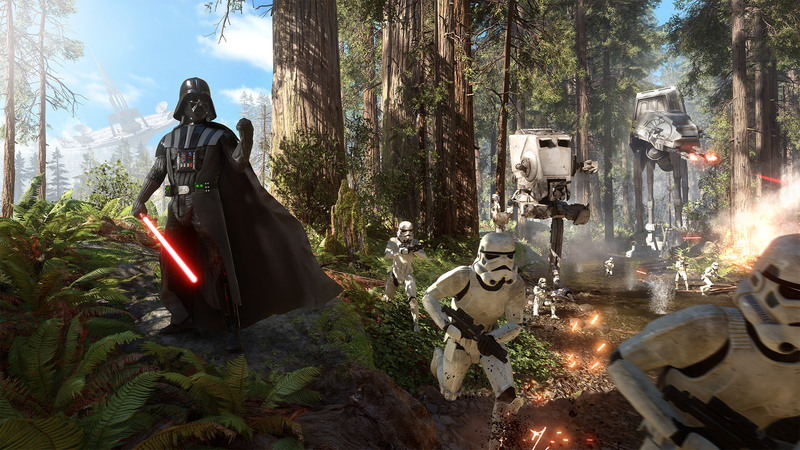 At times, Co-Op brings back a sense of nostalgia for gamers who are able to remember having a friends or family play their favorite game with them -- or crush their dreams because we played Battlefront 2 religiously. At launch of the new game, there will definitely be more heroes and villains than there currently are. 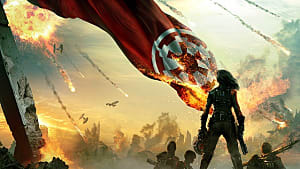 In order to improve this EA Dice and the other collaborating studios need to continue working towards giving players all that Star Wars has to offer. With a litany of diverse worlds and wacky characters there is no shortage of places to go when it comes to adding content. 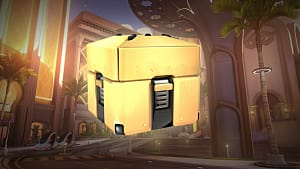 In order to gain back the appreciation of players who were disappointed, more fixes and additions need to keep being made at a pace that signifies a game that they care about; not a game they seem to have not finished. EA Dice has done a phenomenal job in listening to the players and should be commended by the fan base for such efforts. Development studios have to keep these efforts up however and remember that the fans will always complain but it won't always be without merit. The shortcomings of the last game acted as a lesson. 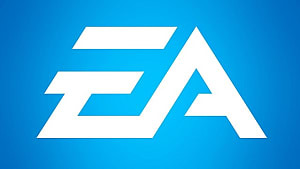 Thus I am confidant that EA Dice, in collaboration with others, have been able to internalize these changes to create what looks to be a fun and amazing game. So far there has been a promise to be able to fight across all era's with heroes being able to cross fight against one another. 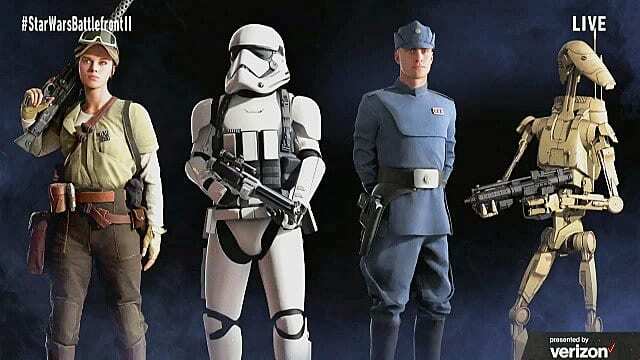 Star Wars Battlefront 2 must make sure this sticks to the heroes only however, as there have been rising calls to include soldiers in that mix as well. 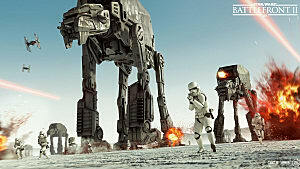 The resulting mix would be clones versus stormtroopers or droids versus rebels. This mix while crafting some confusing battles at times, would not serve anything but a fantasy demand that hasn't proven large enough to warrant action in the game. One thing that is odd when in the current game is arriving to a planet like Tatooine and only catching glimpses of tusken raiders and little to no interaction with native species. Here and there there are bugs and critters that may pass by and fleeing Ewoks on Endor, but these aren't enough. To add an extra layer of immersion as the original games did, more species specific to the planet being played on should be included. 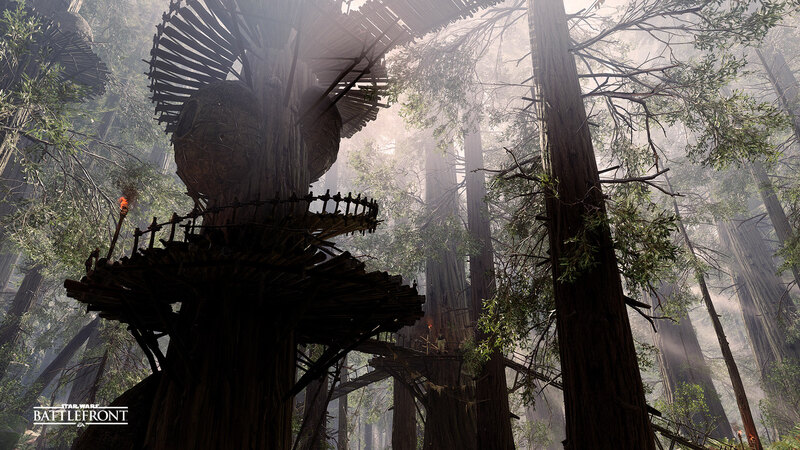 This could range from being able to play as wookiees on Kashyyyk but rarely elsewhere. 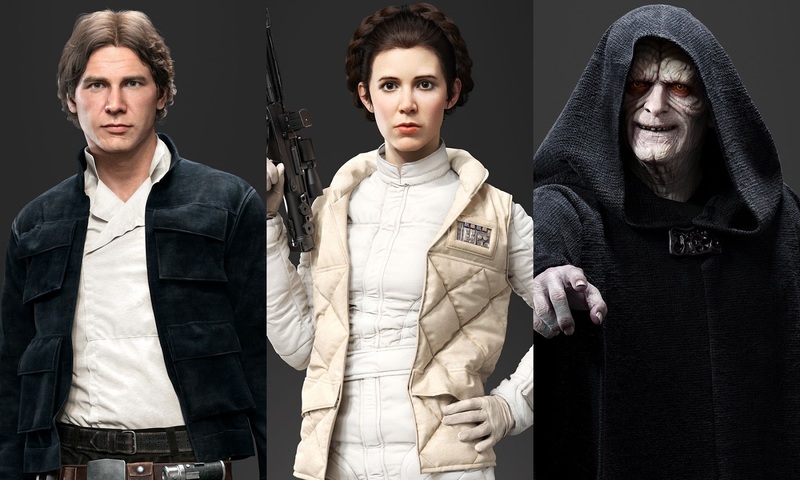 Changes like these remind us of the diverse and changing worlds that encompass Star Wars. Utilizing these changes will truly add to the glory that was the original games while also allowing for new changes to improve the game. One of the best aspects of the originals was all the content and options available to players. 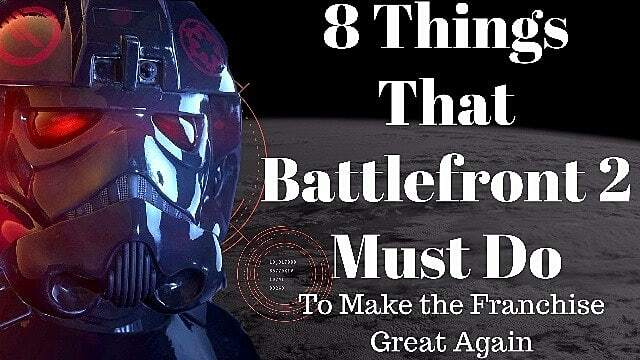 As long as that is the focus, the franchise will once more be great again.